In the five years of extensively working with Lexus, FashioNXT created multiple experiential engagements for Lexus of Portland to create extended brand access to its target demography and made it synergic with luxury and style. The Lexus fashion experience with award winning emerging designers at Portland International Auto Show sets Lexus apart as a leader in supporting the creative community, while drawing unique attention. 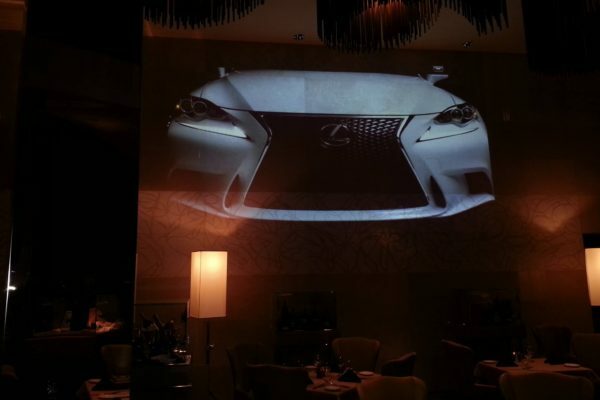 As a key sponsor of FashioNXT Week Lexus became synergic with celebrity fashion experience. 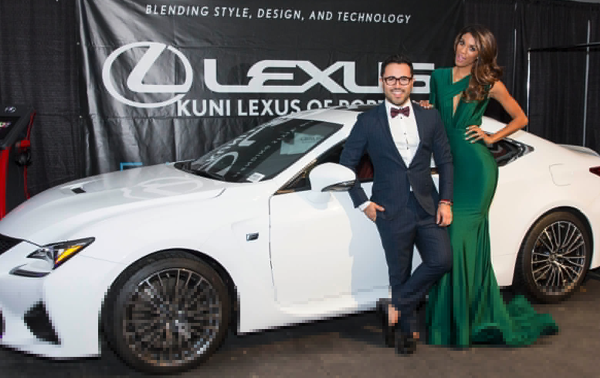 FashioNXT created party-experience with Lexus both in-showroom and off-site events creating exclusive and customized experience that enhanced brand engagement for inspired Lexus clientele.